By blending fruit sugars with the highest quality quinine, sweet clementines and subtle cinnamon, we have created a perfectly balanced tonic with a refreshing taste and aroma. A unique variation of our Indian Tonic Water but with 32% fewer calories. 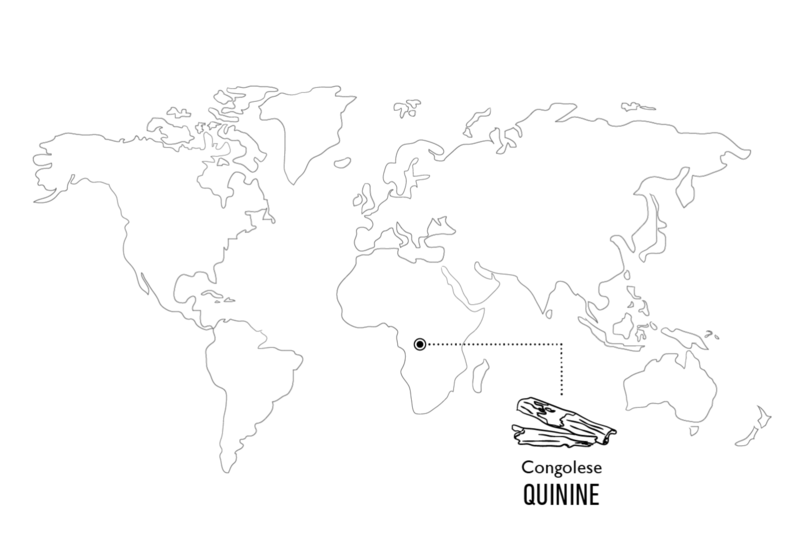 The sweet, juicy notes of clementine and spiced cinnamon are perfectly balanced with the soft bitterness of quinine. A uniquely clean and fresh finish with none of the cloying aftertaste you get from artificial sweeteners. The result is a perfectly balanced tonic with a uniquely refreshing taste and aroma, perfect for mixing with sweet, spiced or sloe gins on a winter’s day. Our Refreshingly Light Clementine Tonic Water with Cinnamon uses naturally sourced fruit sugar to provide the traditional sweet balance to the bitterness of the quinine; to this, we add cold-pressed South African clementines and the best grade cinnamon from Sri Lanka for a sweet, spiced tonic with a unique flavour. The clementine is a relatively new fruit, occurring naturally as a hybrid of a classic orange and the smaller mandarin in a north African garden in 1902. 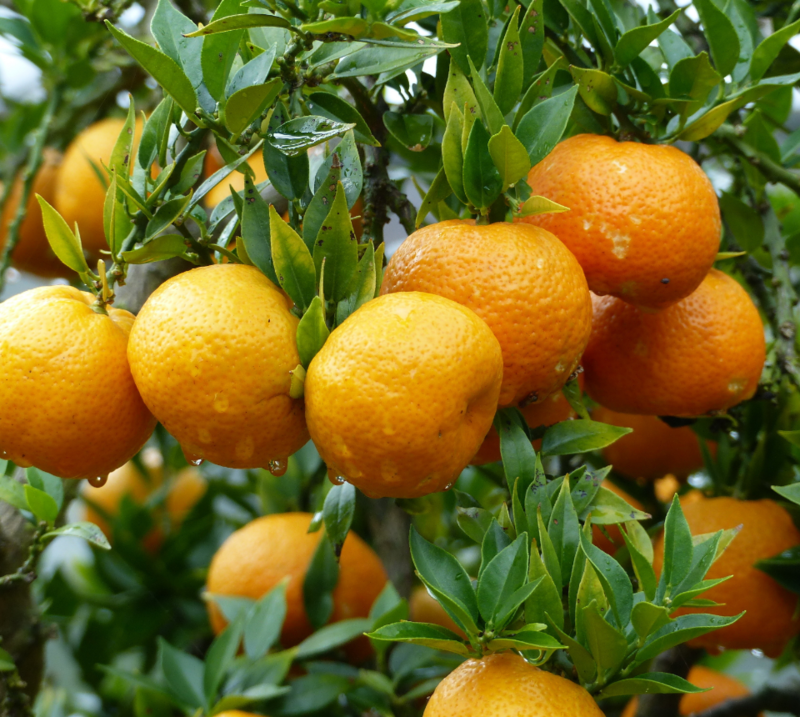 In warmer climes, such as South Africa where ours are grown, the fruits produced tend to be much tastier, with a rich, sweet and juicy orange flavour. 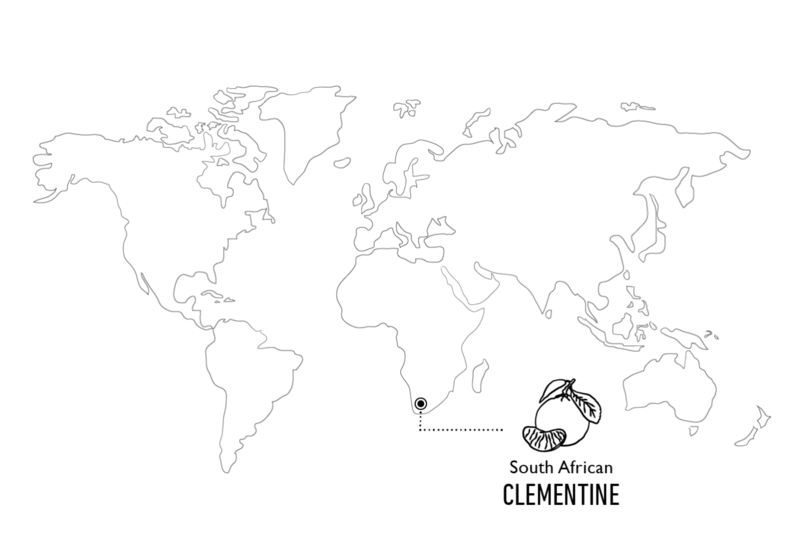 For our Clementine Tonic, the clementine oil is extracted from the fruits by cold-pressing, preserving the distinctively fresh flavour. Carbonated Spring Water, Fructose (fruit sugar), Acid: Citric Acid, Natural Flavourings including Natural Quinine.